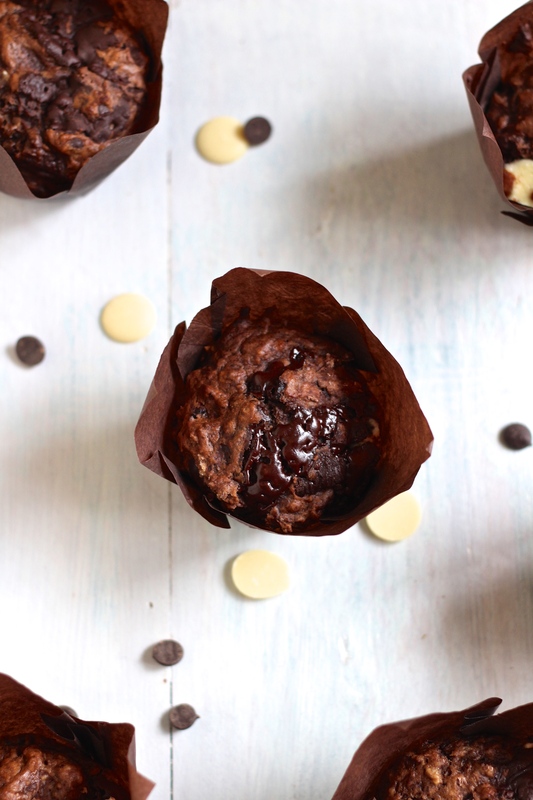 A moist, squidgey, and seriously chocolatey muffin perfect for any chocoholic – even a dairy free one! 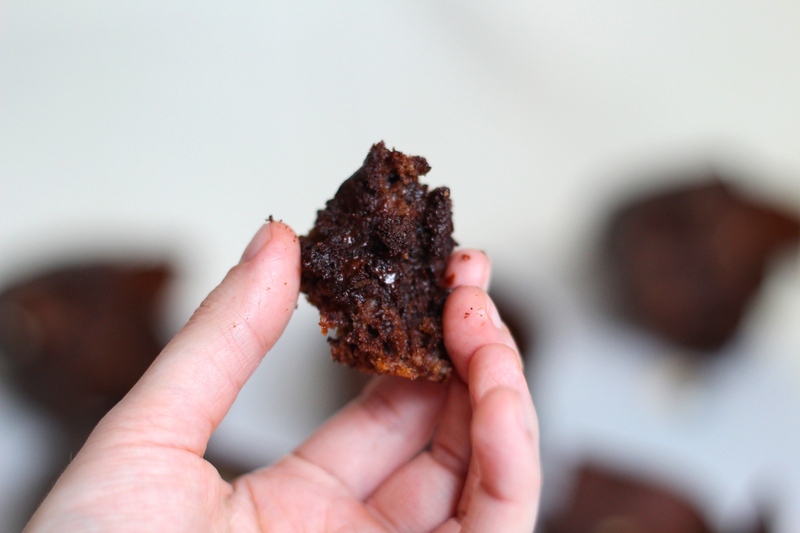 These chocolate muffins are another one of those ‘I can’t believe it’s taken me so long to post it!’ recipes. I think I will forever remember asking my mum to make these one last time before I trialled giving up dairy (who knew that it would quickly become permanent!) – because I couldn’t possibly imagine never eating them again! These were the one thing I really wanted one last time because these muffins are seriously good, and seriously chocolatey. There’s no endless list of fancy flavours in these – it’s just chocolate, chocolate and, you guessed it, more chocolate! 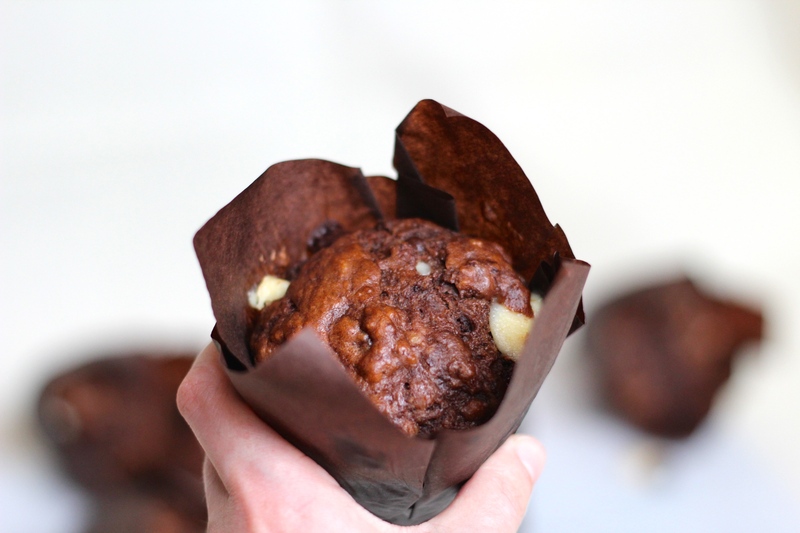 This recipe is for triple chocolate muffins – meaning a combination of milk, white and dark chocolate is used. The original recipe uses equal amounts of all three chocolates; I’ve increased the amount of dark chocolate, and really reduced the amount of dairy free milk chocolate. I find dairy free chocolate alternatives (particularly milk and white chocolate) can distinctly lack a chocolatey flavour – so by ramping up the amount of dark you keep the intense chocolate effect, but you keep it light and sweet enough with the addition of the white and milk chocolate. Dairy free white chocolate can be a bit hit and miss; I would encourage everyone to try different varieties from different shops to find one that tastes good and melts properly. I’m still searching for the perfect replacement but the best one I’ve found in the UK is Tesco’s own brand dairy free white chocolate buttons. 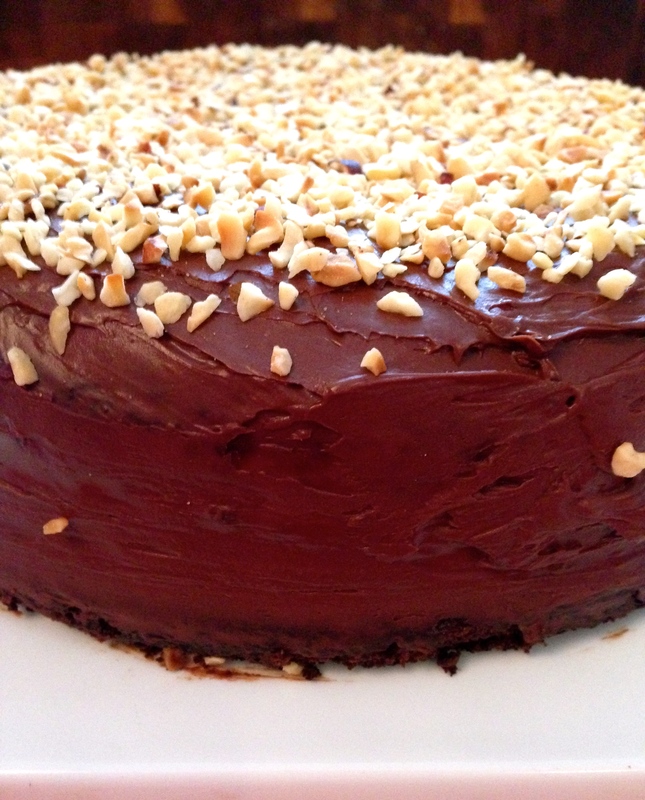 The original recipe comes from BBC Good Food’s ‘Chocolate’ mini magazine from their April 2005 edition (that just proves how well loved this recipe is in my family – 10 years and still going strong!) and apart from substituting the butter and chocolate for dairy free alternatives, the only other change I’ve made is to use yoghurt and vinegar instead of soured cream. This is a great way to substitute soured cream in a recipe where it doesn’t matter than the consistency is a little thinner – and it works perfectly here. When my mum used to make these it would be lucky if there was one left 20 minutes after they’d been baked. If, somehow, you’ve managed to resist scoffing them all immediately, warm them up in the microwave for 15 – 20 seconds to take them back to that perfectly freshly baked gooey mess they should be. 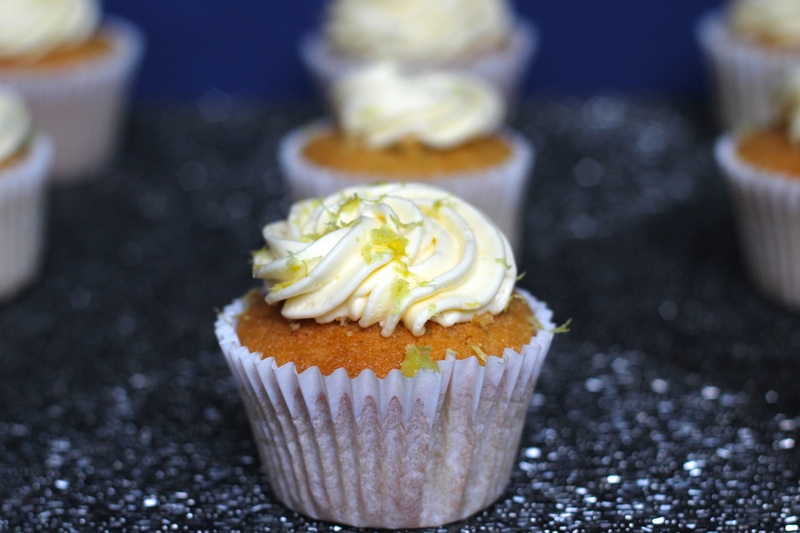 Sweet yet tart lemon cupcakes, perfect for a special occasion. 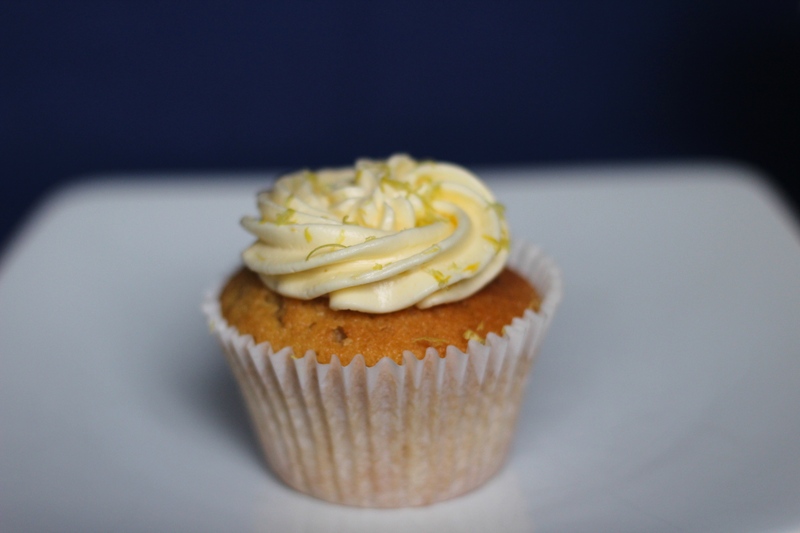 A lemon sponge, filled with a pop of lemon curd in the middle, topped with light as air Lemon Swiss Meringue Buttercream. 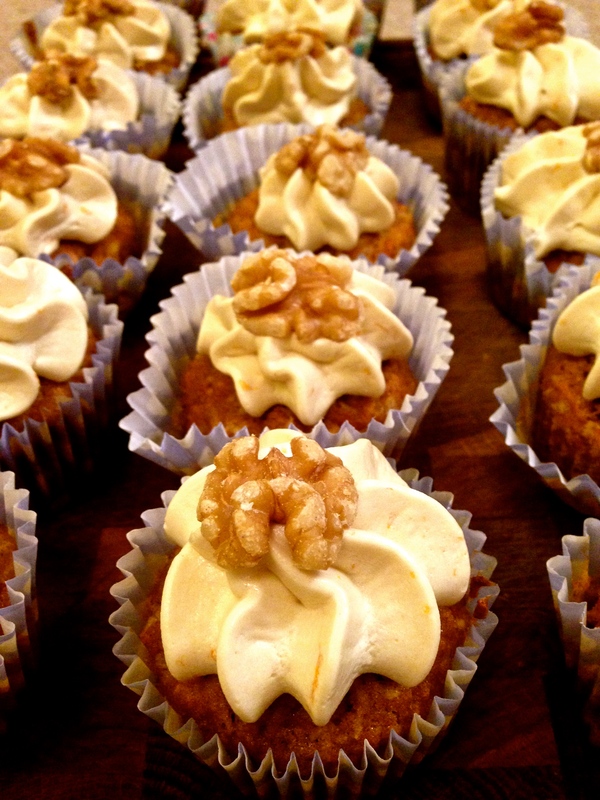 These cupcakes are something special. 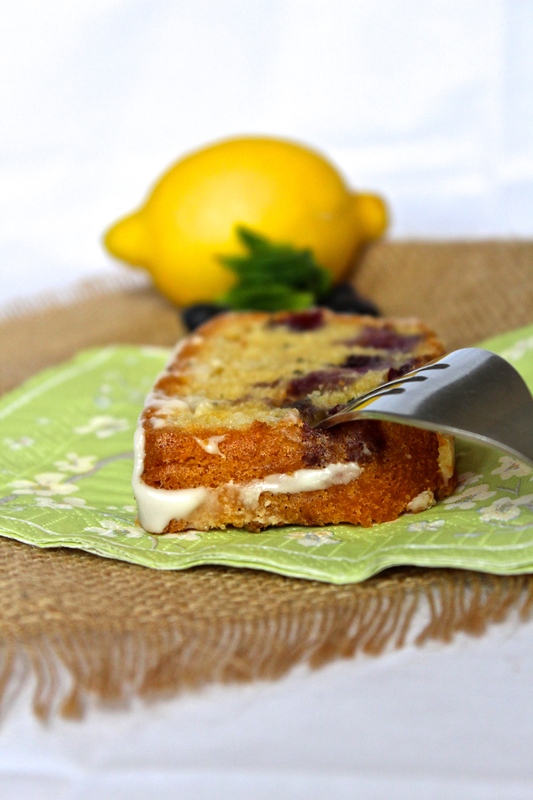 Lemony to the core (literally! 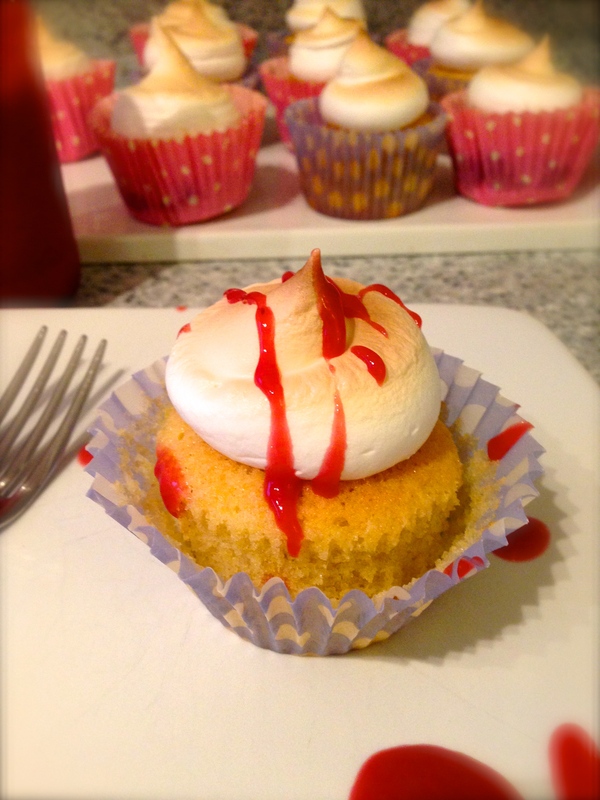 ), but topped with Swiss Meringue Buttercream which is definitely worth the effort. 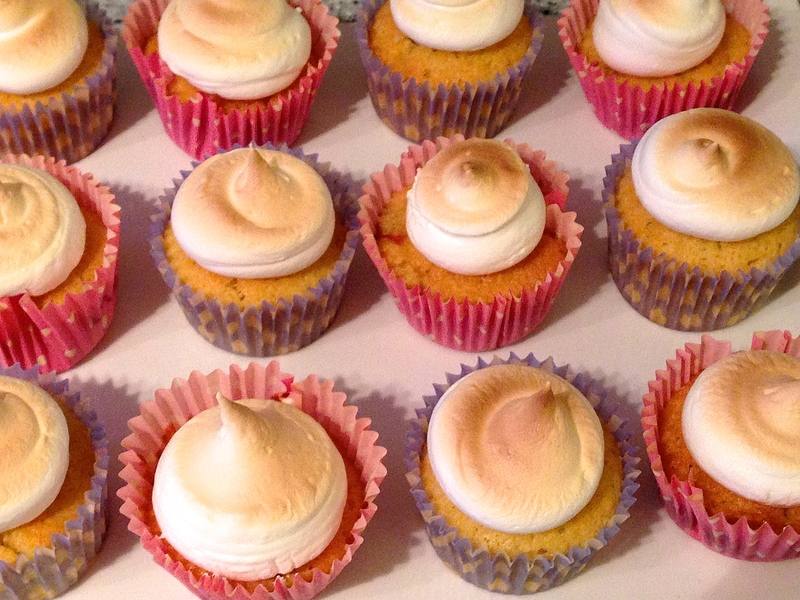 This was the first time I’d eaten (let alone made) Swiss Meringue Buttercream, and despite the process being quite lengthy, the result was spectacular. 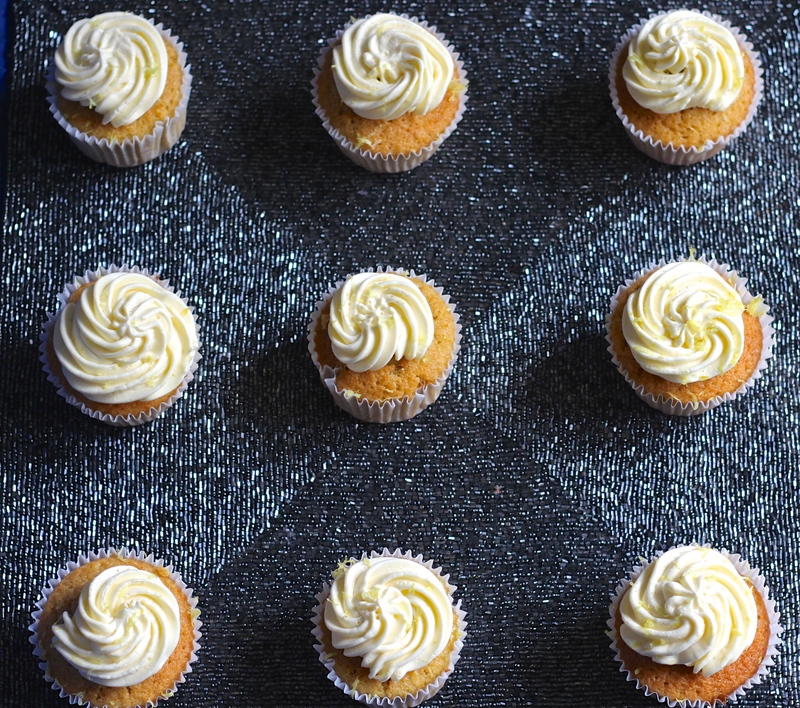 Like a cross between a marshmallow and traditional buttercream, it is the smoothest, lightest icing you will ever eat. 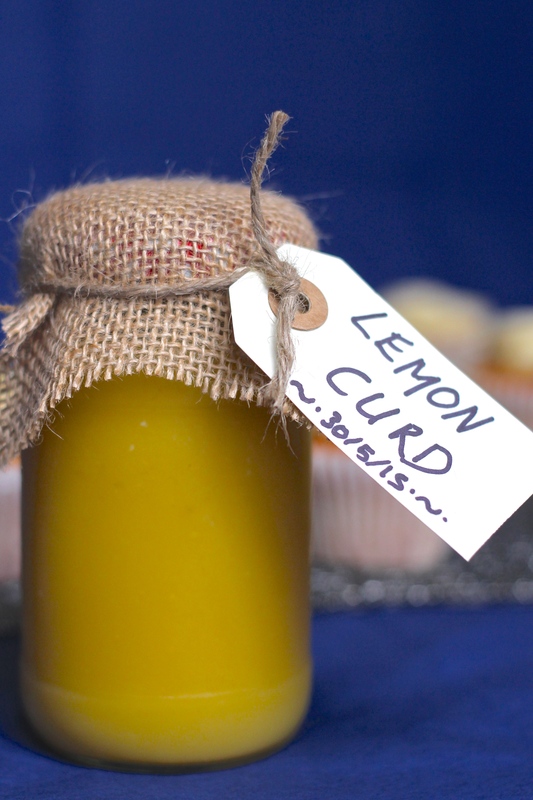 Also a bonus that it’s not too sweet, which works wonderfully well with lemons. 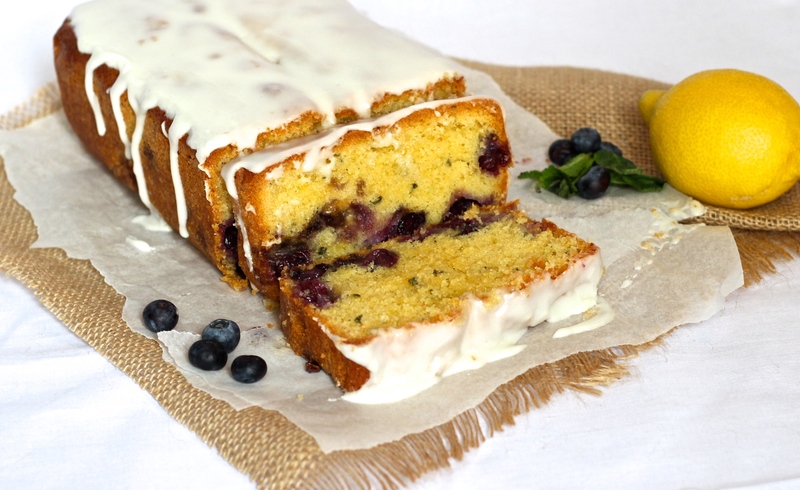 I left these as just pure and simple lemon, which seems just right to show off the two ‘technical’ elements of this cake. Both the Lemon Curd and the Swiss Meringue Buttercream might seem quite daunting, but the good thing is you can do both of them in advance! 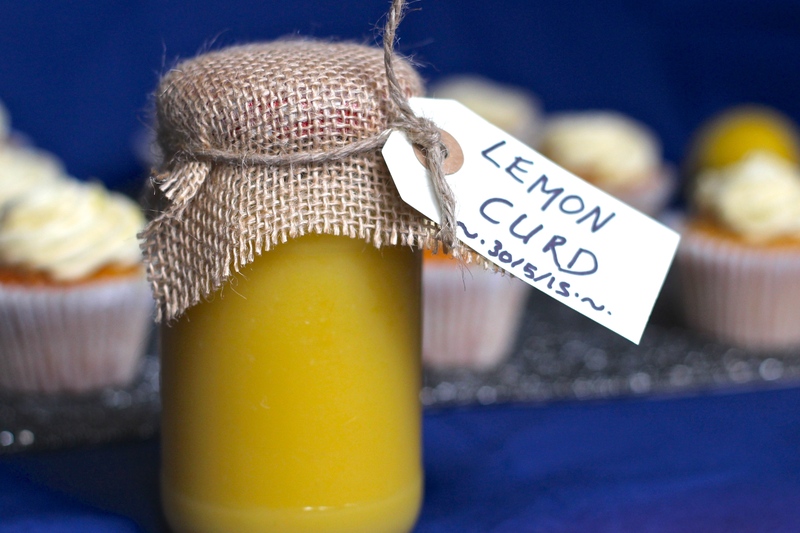 The Lemon Curd will keep in an unopened jar for a couple of months and the buttercream can be kept in the fridge for a few days before use. 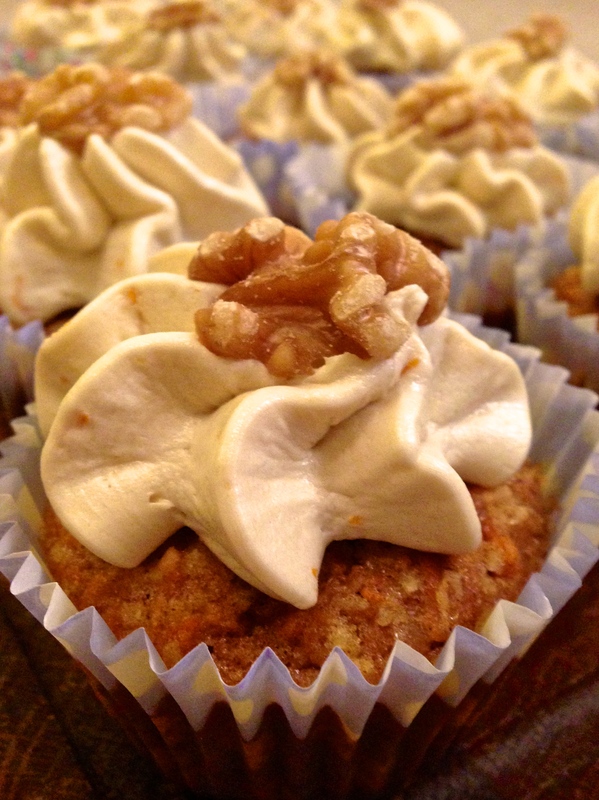 Then all you need to do is bake the cupcakes, which I promise is exceedingly simple! If the Swiss Meringue Buttercream seems like a step too far, then a regular buttercream would also work well. You will get a sweeter result, but that’s not always a bad thing! 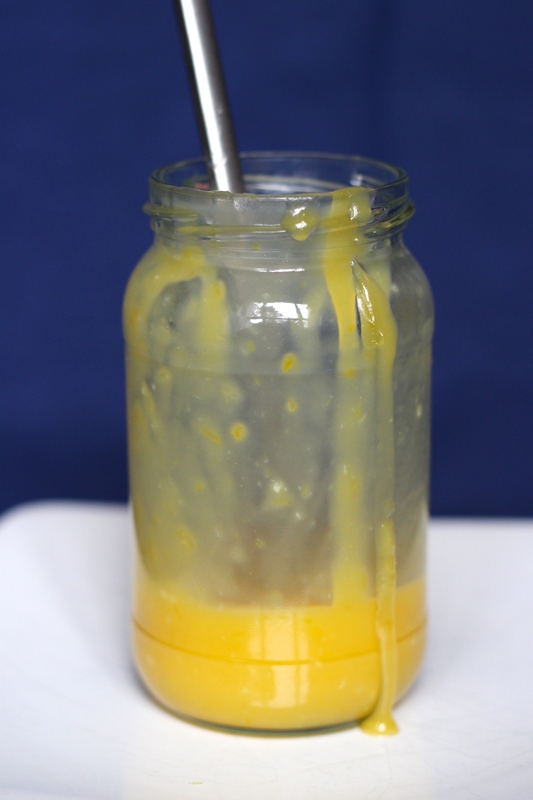 Simply cream together 1 part butter to 1 and 1/2 parts icing sugar, and then add lemon curd to taste. 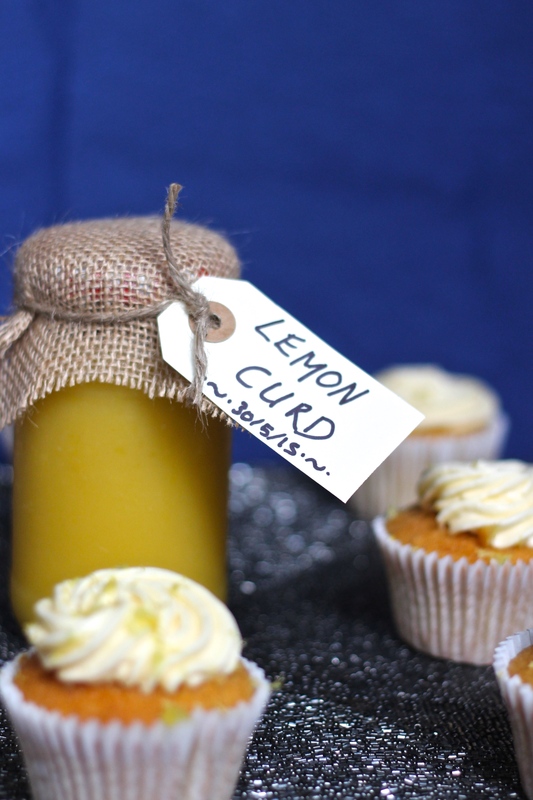 I have to say this is one of my favourite buttercreams – the eggs in the curd help the buttercream go a very very pale colour, and it really lightens up the texture. 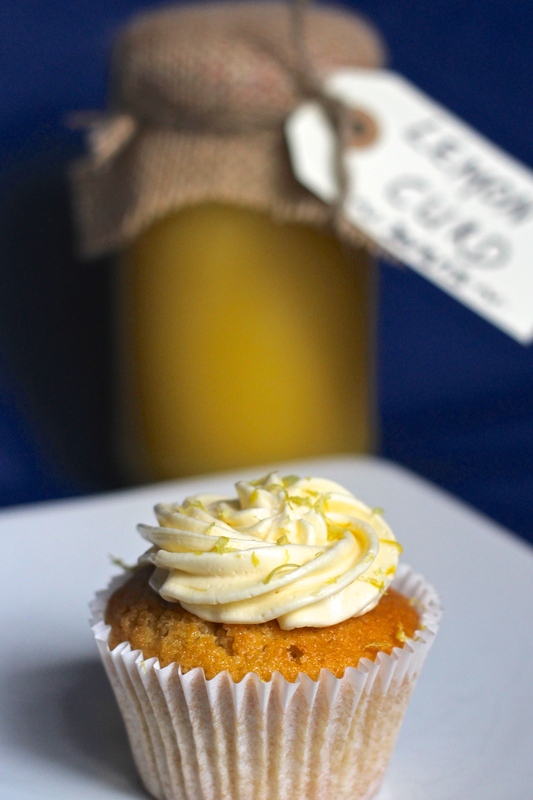 These cupcakes would make a wonderful gift or treat on a special occasion, and I can promise they will be gratefully received by anyone…. except perhaps someone who doesn’t like lemons! 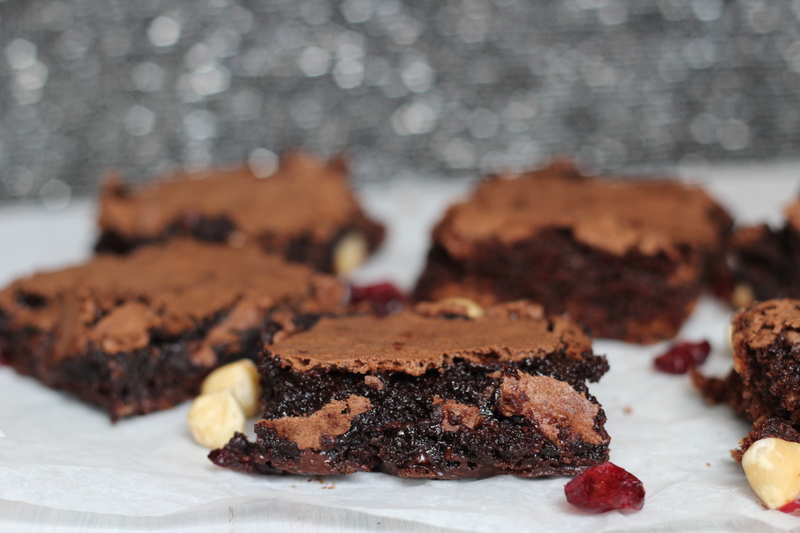 Sweet, chocolatey, dangerously indulgent chocolate brownies. 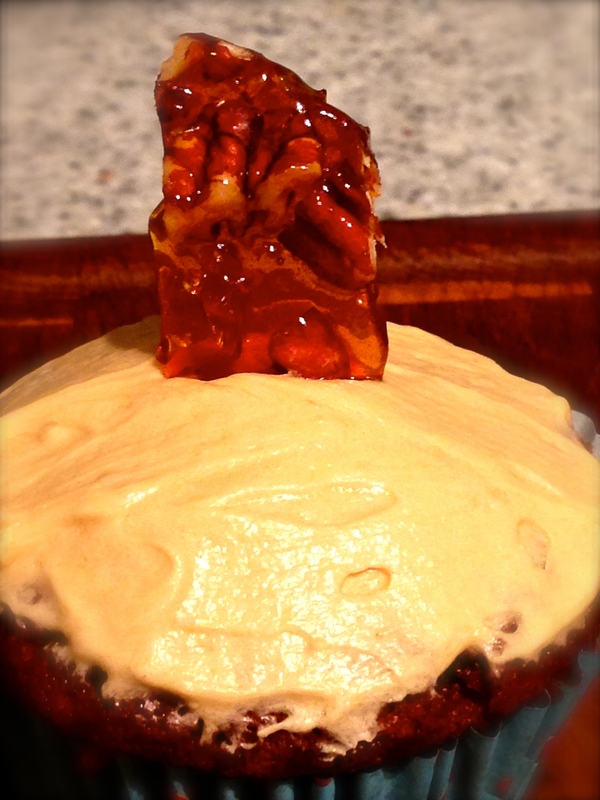 Simple and quick to make, they are the perfect dessert or sweet treat. 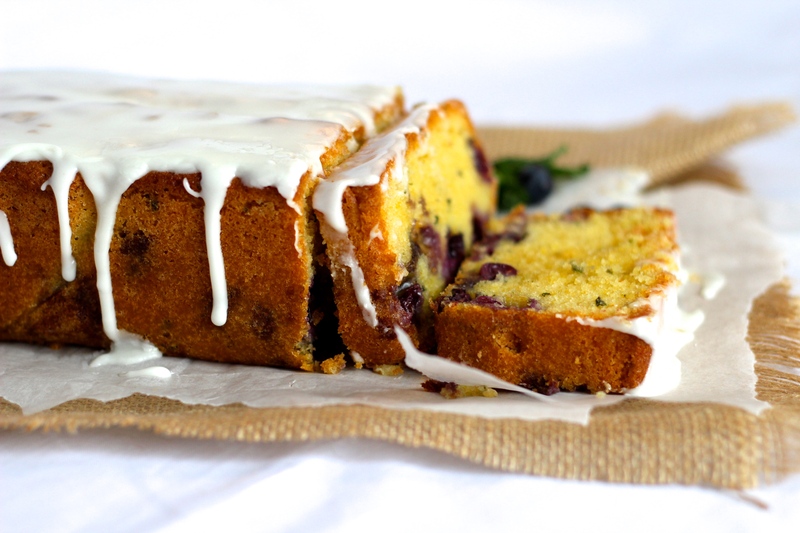 Another seemingly impossible dairy free bake! Oh brownies. 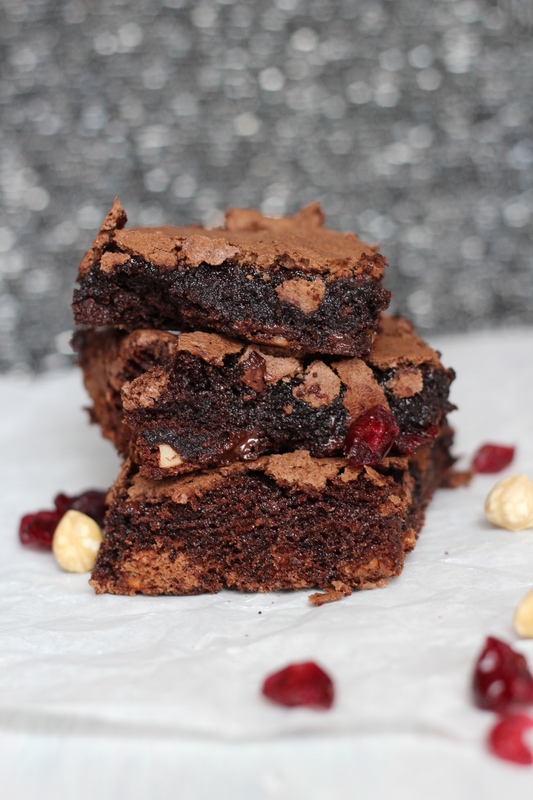 Oh sweet chocolatey brownies. 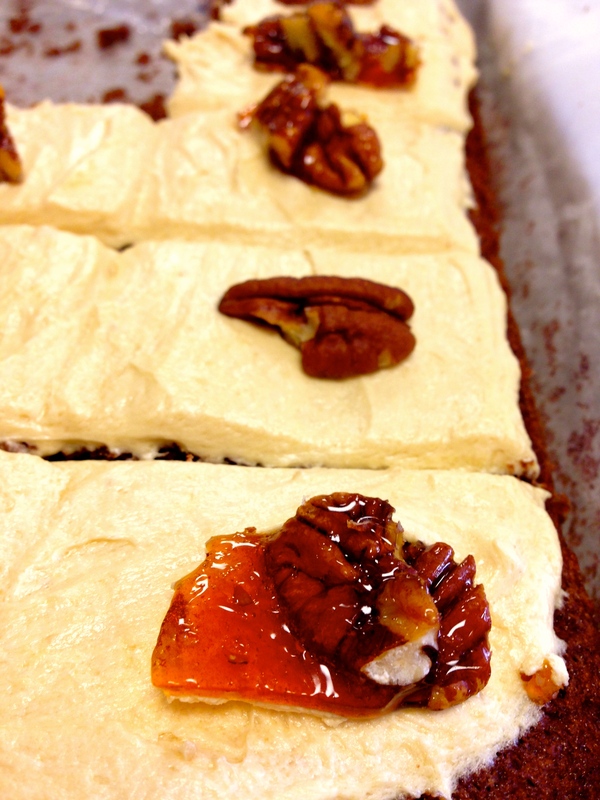 Sweet sweet fudge-y, gooey brownies… they’re just the perfect treat no one can resist! I can’t put into words how much I love this recipe, and keep thinking to myself how funny it is that it has taken me this long to put it on the blog! It’s a recipe I make really often (we’re talking at least twice a month!) and it’s just perfect. These brownies make a fabulous low effort dessert (I love to drizzle a little chocolate sauce on top with a scoop of dairy free ice cream on the side), or when baked for a few minutes longer they come out as the best cold brownies you will ever have eaten. 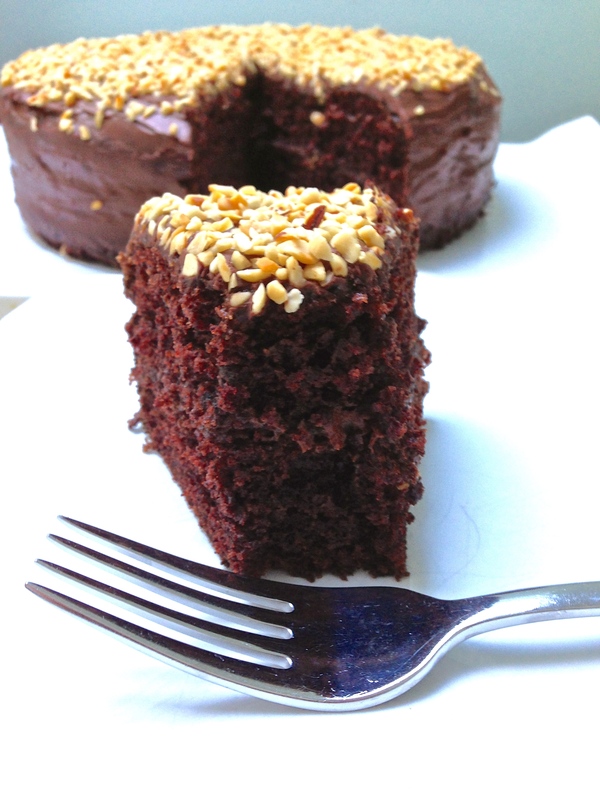 Still moist and fudge-y like a brownie should be, also like the most indulgent chocolate cake. 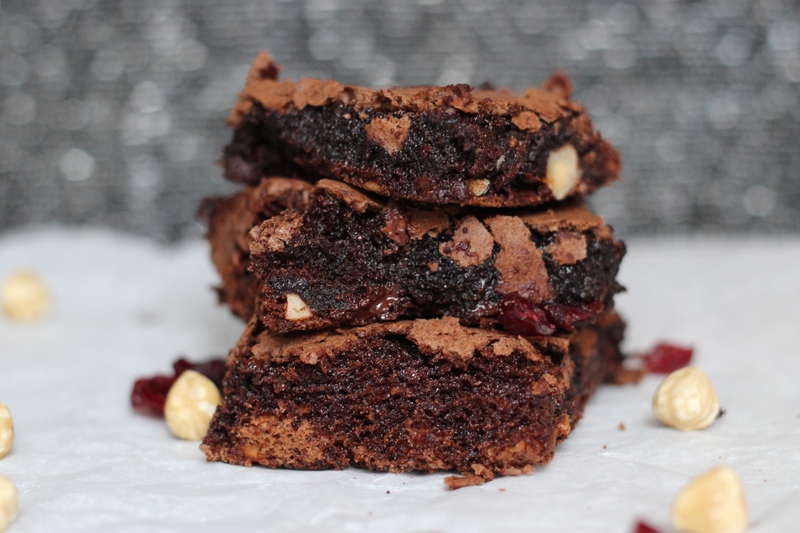 I remember bringing these brownies into work once, and two amazing things happened; they disappeared like lightning, and no one could genuinely believe they were dairy free. One of my biggest fears of giving up dairy was giving up chocolate. And, probably very unsurprisingly, whenever I tell people that I’m allergic to milk, they also think this must mean a life without chocolate…. Wrong! In come the heroes of this story…. 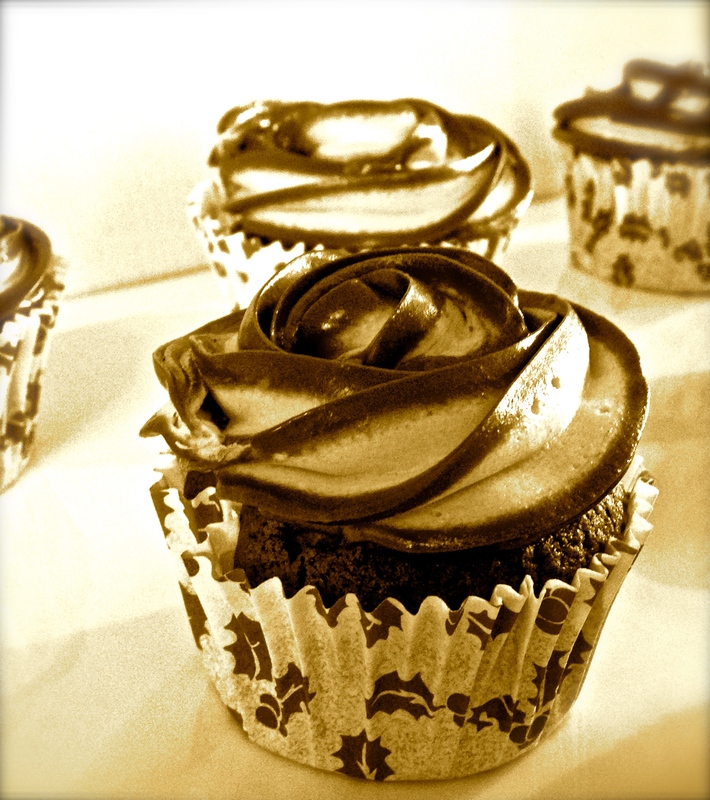 dark chocolate and cocoa powder. Most dark chocolate is made without milk, so by adapting a recipe ever so slightly, you can still get that wonderfully creamy, sweet chocolate taste – just without the milk! Cocoa powder, the other saviour, is rather the same story – always be careful and check the label, but usually it doesn’t contain any milk. Cocoa powder is different from hot chocolate powder (which often does contain milk, and a very high amount of sugar), and being pure cocoa, a small amount goes a long way to provide a chocolate kick. This recipe is my go to standard – a recipe from my Boyfriend’s mum, Sue – and it’s so good, so reliable, that it would feel like cheating to even peek at another recipe. It’s also very quick, and you can make them as fussy or simple as you like. 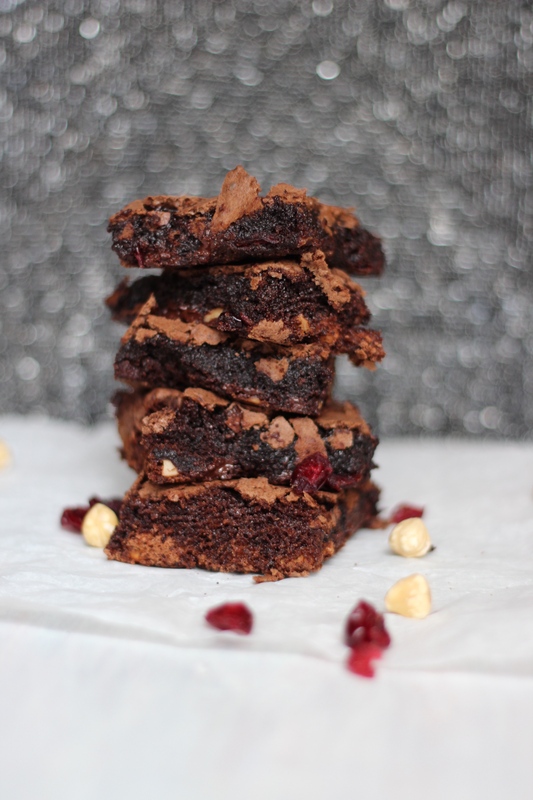 I’ve added hazelnuts and dried cranberries as these are some of my favourite things to add to a chocolate recipe (see my Rocky Road recipe to see what I mean!) but they really are perfect without them, just dusted with icing sugar. 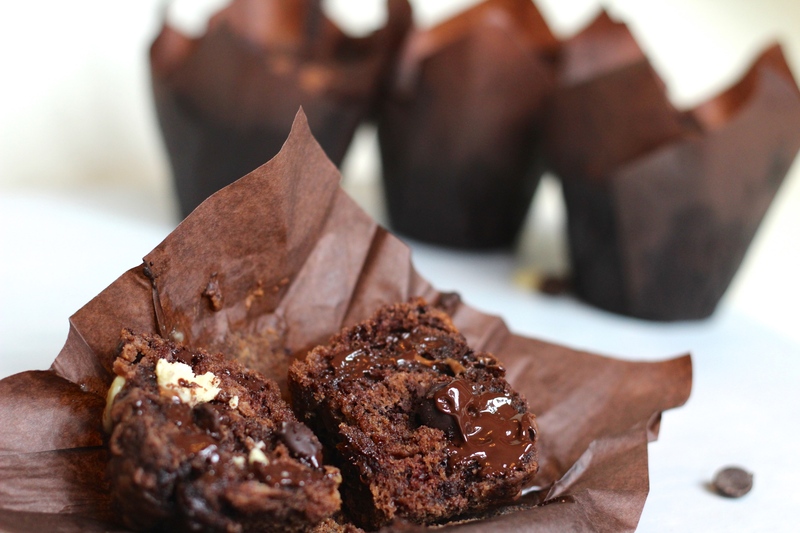 These cupcakes combine three of my favourite flavours… coffee, chocolate and hazelnuts! They look very impressive, but with the right kit and a bit of know how really are quite simple. That’s the beauty of baking 🙂 These hit the spot on a rainy Saturday and were great with a cup of nice coffee on the side. 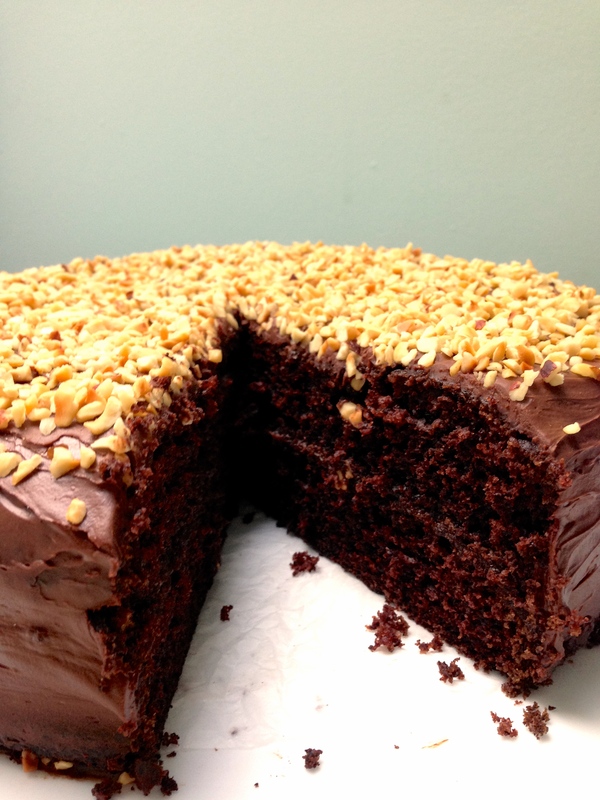 This post shows one of my favourite ways to pipe buttercream. It looks difficult, but, truth be told, it is all in using a particular piping nozzle (a wilton 2d – there are pictures further down). The two tone effect is created using two contrasting colours of icing – one colour goes in your piping bag first so the outside edge of your bag is covered, and then you add the second colour into the middle of the piping bag. As I said, much more simple than it looks! 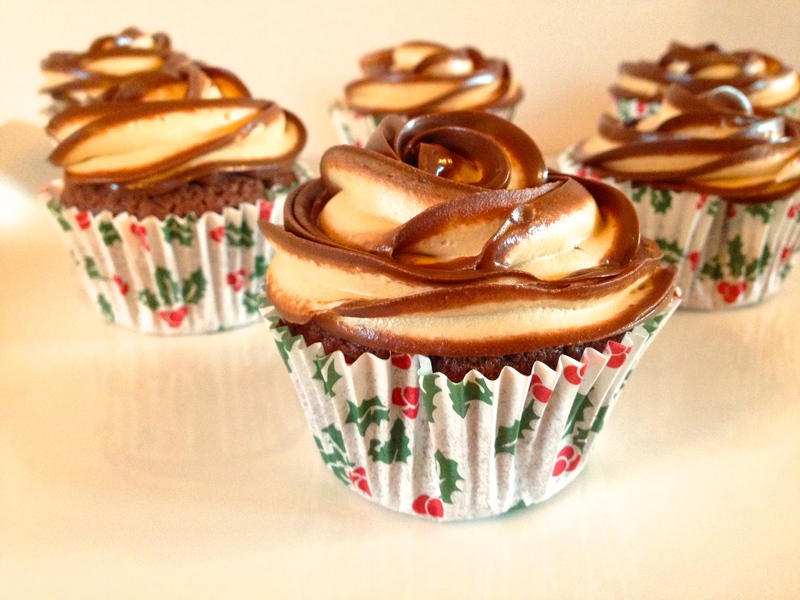 On these cupcakes I created the effect using a dairy free chocolate spread and coffee buttercream.